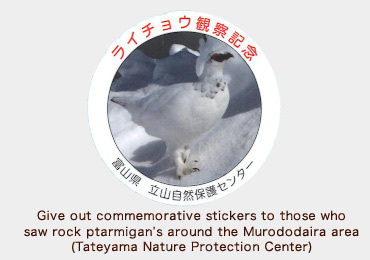 The Japanese Rock Ptarmigan is a special natural monument (protected species) of Japan, and has been placed on the red list for endangered species by the Ministry of the Environment. 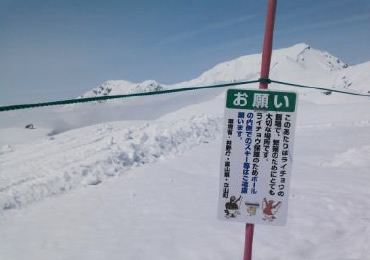 Toyama Prefecture has undertaken a number of initiatives to protect the rock ptarmigan, as well as the natural environment of Tateyama, which is the largest habitat of the rock ptarmigan in Japan. A main source of data used to inform protection measures, carried out between late June and early July in mountainous regions throughout the prefecture (18 areas covering 20 mountainous systems). 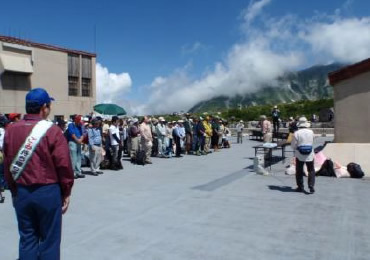 In 1992, all surveyed areas were checked, and since then, multiple surveys have been conducted in the Tateyama, Mt. Yakushi, and Mt. Asahi areas. 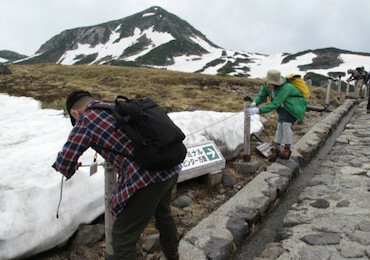 The Toyama Rock Ptarmigan Support Group was created to conduct lectures on the rock ptarmigan's ecosystem, for volunteers who are interested in helping protection efforts. The Support Group's main activities are installing wildlife fences and spreading observation manners. 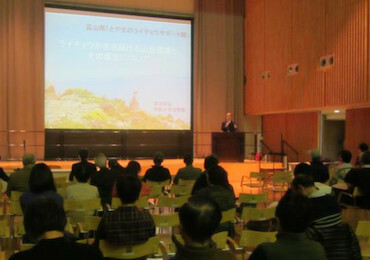 The Group also participated in joint activities with the Nagano Prefecture Rock Ptarmigan Supporters during the 2017 fiscal year. 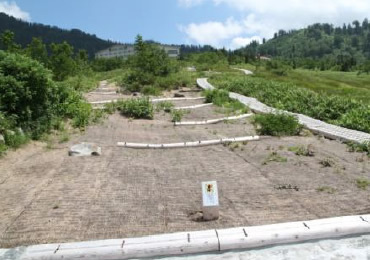 Installed around the Tateyama region and maintained yearly. From 2015, fences were installed by prefectural citizens. 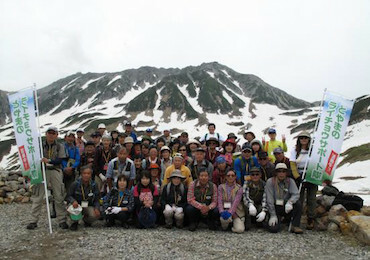 Conducted in areas where vegetation had been wiped out in the Murodo region of Tateyama. Installation of signs, poles, ropes, etc. along limited zones which stop skiers from entering places where creeping pines and other vegetation grow in the spring. 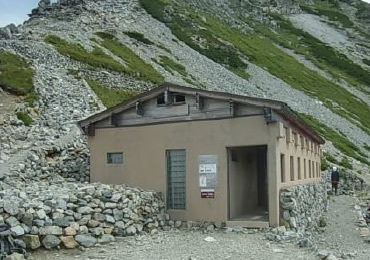 Around the Murodo area of Tateyama, garbage cans have been abolished since 1977, and from 1992 a campaign began encouraging visitors to bring their garbage home with them. 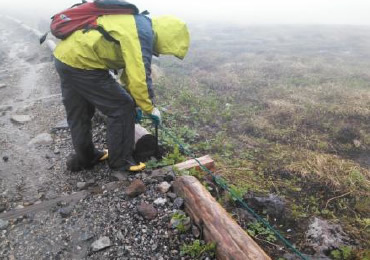 In order to protect the rock ptarmigan, various initiatives are being undertaken across the country; these include research about breeding and designation of the bird's natural habitat as national parks and wildlife reserves.